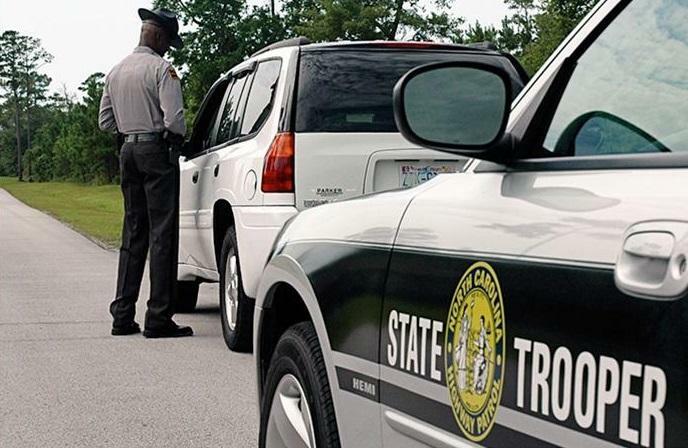 The North Carolina Governor's Highway Safety Program, in partnership with state and local law enforcement, is holding the annual Speed a Little. Lose a Lot. campaign, which runs through Sunday, April 1. The intensified enforcement effort against speeding drivers underscores the severity of speed related crashes. Last year, there were nearly 17,500 crashes in North Carolina, 336 of those were fatal. Speeding was a contributing factor in 23 percent of those fatal crashes. During the seven day campaign, officers will stop and ticket anyone caught speeding. The effort is part of the NC Vision Zero initiative, which aims to eliminate traffic-related fatalities by changing the overall traffic safety culture.